Beijing, March 26: China destroyed 30,000 world maps because it showed Arunachal Pradesh as part of India and Taiwan as a separate country, said media reports. China has long claimed that the north-eastern Indian state of Arunachal Pradesh is its territory as it is part of South Tibet. However, Tibet considers itself as an autonomous country and has territorial disputes with China. India, Pakistan Should Turn the Page, Covert Crisis into Opportunity: China. As far as Taiwan is concerned, China deems Taiwan as a breakaway province that is part of China. However, Taiwan has long demanded recognition as a separate nation. Indian Soldiers Teach Bhangra to Chinese Troops, Dance Together in This Viral Video. China routinely objects to Indian leaders visiting Arunachal Pradesh to highlight its stand. India and China were involved in a border stand-off in Doklam in the 2017 China-India border standoff. The military border standoff between the Indian Armed Forces and the People's Liberation Army of China over Chinese construction of a road in Doklam near a trijunction border area, known as Donglang, or Donglang Caochang. On June 16, 2017, Chinese troops started construction work on an existing road southward in Doklam, a territory which is claimed by both China as well as India's ally Bhutan. On June 2017, about 270 Indian troops crossed the Sikkim border into Doklam in order to stop the Chinese troops from constructing the road. 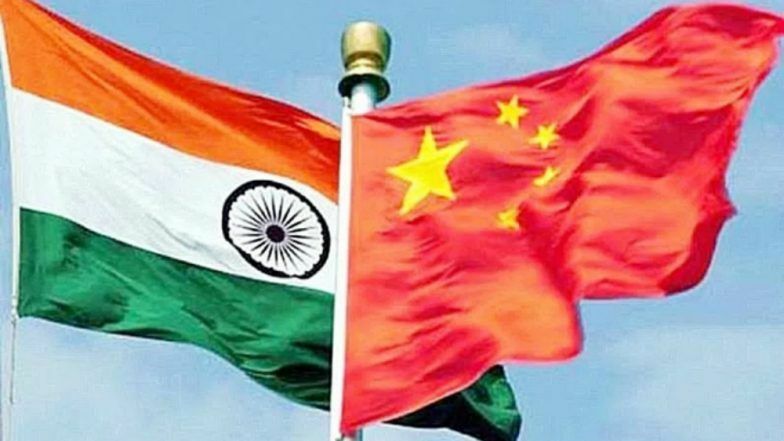 On August 28, 2017, both India and China announced that they had withdrawn all their troops from the face-off site in Doklam.